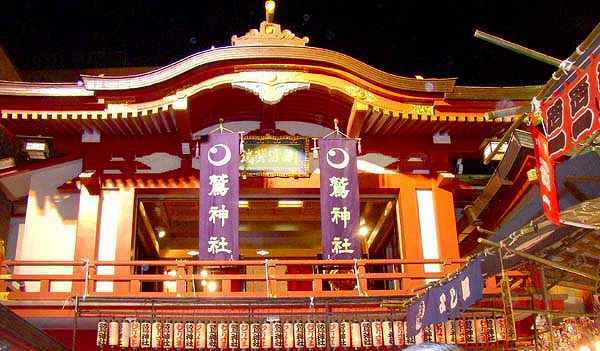 It’s Almost Time for the “Asakusa Tori-no-ichi”, Asakusa’s Famous Event! Interested? !…..start planning now! Asakusa, the most popular and famous tourist attraction in Tokyo is host to the Asakusa Tori-no-ichi, an event that dates back in the Edo period and is a popular winter attraction of Kanto area. 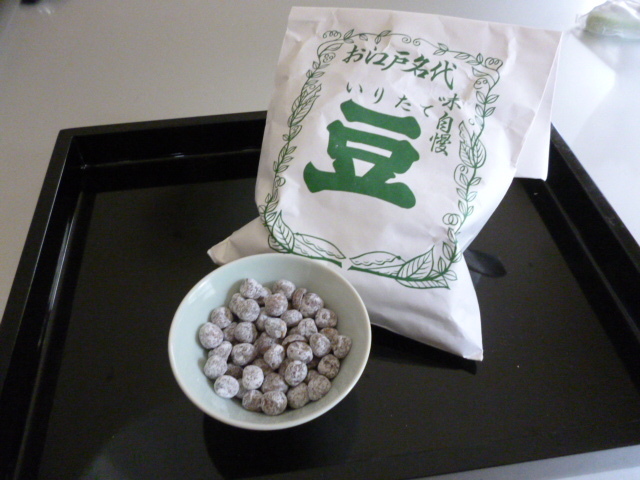 The event attracts many people seeking for good health, happiness and good business in the approaching New Year. November 10th, 2014 marks the beginning of this event and also the beginning of the New Year celebrations. 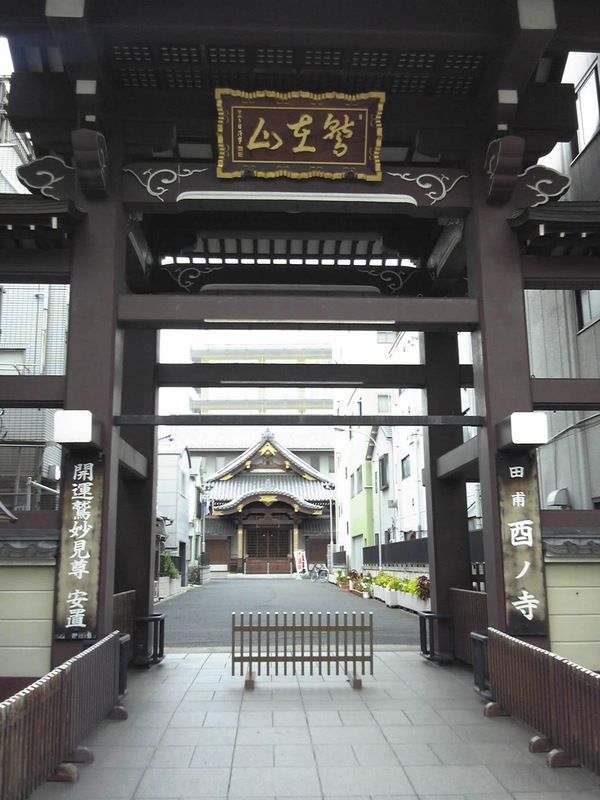 Asakusa Tori-no-ichi is held at Washi Jinja Shrine, and Chokoku-ji Temple at the same time. Famous for Tori-no-ichi event since the Mid-Edo period (1700-1799). The most famous Tori-no-ichi was held in this temple in the Late-Edo period (1800- 1868). A very popular event for people who expect their prayers to be answered by both God and the Buddha, on this auspicious occasion and hence attracts many visitors. The streets are lined by shops of local vendors where “Kumade” is a must-buy souvenir sold in large numbers. 3. While you receive your Kumade, make sure the vendor gives you a celebratory clap along with it, a gesture believed to bring happiness in the upcoming year. Kumades, come in all shapes, kinds, colours and designs. So, selecting your favourite Kumade is another way of enjoying Kumade-shopping. Many designs are specifically to wish for prosperity in business, and for driving off the slow economy. Dressed in a costume resembling the Edo period, the candy sculptor creates excellent candy-art with the help of grip scissors. This craftsmanship is rarely visible in daily life and is worth a watch! Asakusa Tori-no-ichi is held for 24 hours only. The open-air Izakaya stalls though many in number; yet, may have limited admission from time to time due to the evening rush of visitors crowding the event venue. Wouldn’t you like to visit Asakusa’s annual event, Tori-no-ichi?